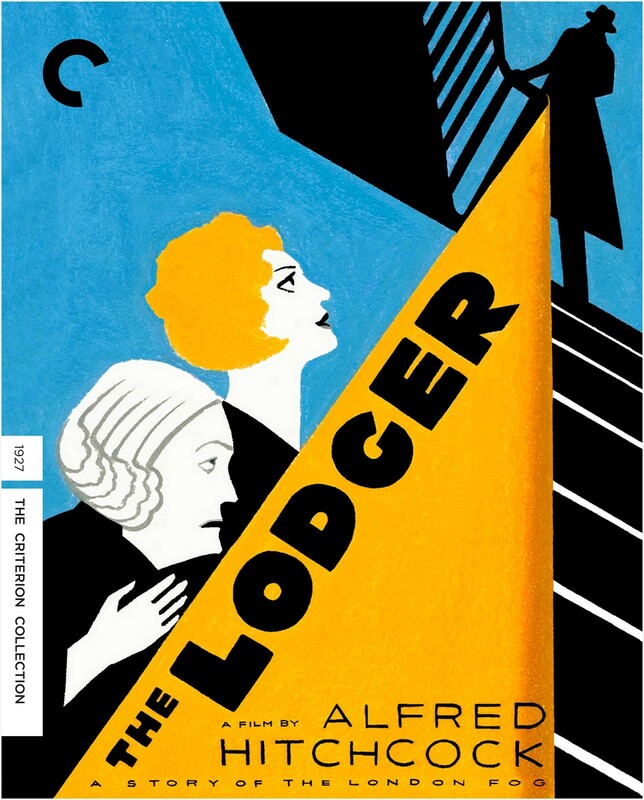 With his third feature film, The Lodger: A Story of the London Fog, Alfred Hitchcock took a major step toward greatness and made what he would come to consider his true directorial debut. 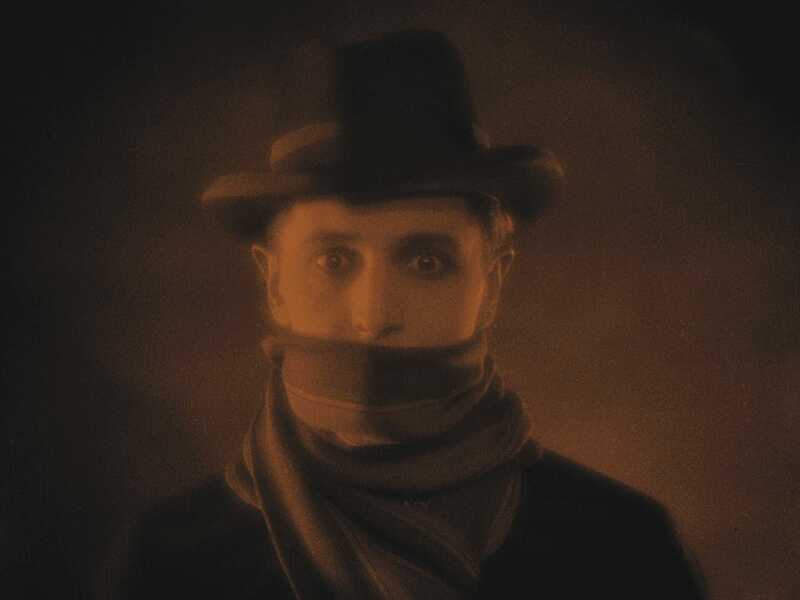 This haunting silent thriller tells the tale of a mysterious young man (matinee idol Ivor Novello) who takes up residence at a London boardinghouse just as a killer known as the Avenger descends upon the city, preying on blonde women. 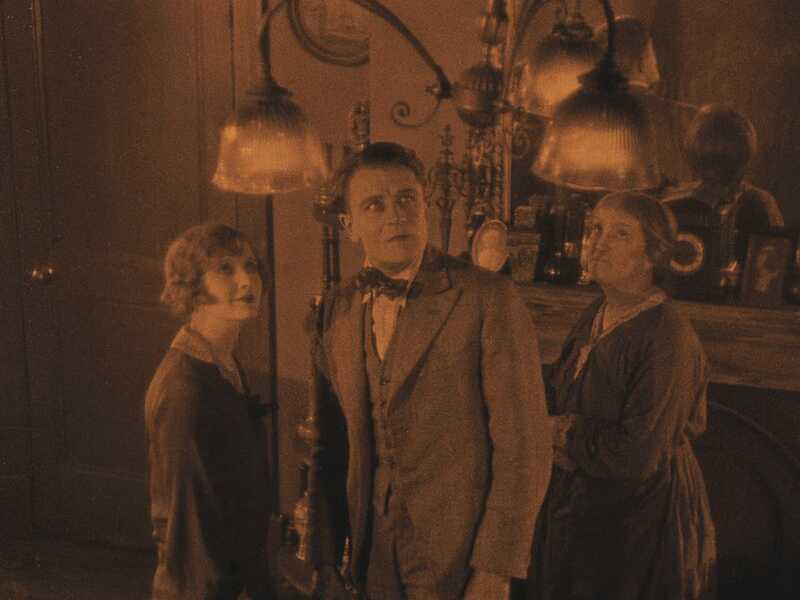 The film is animated by the palpable energy of a young stylist at play, decisively establishing the director’s formal and thematic obsessions. 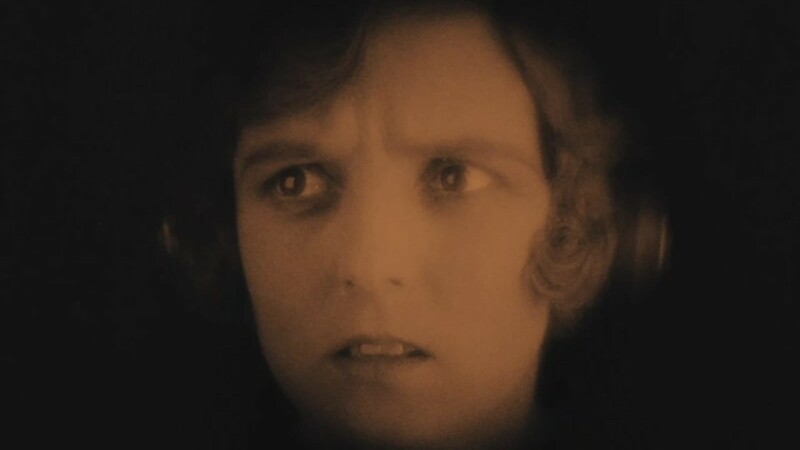 In this release, The Lodger is accompanied by Downhill, another silent from 1927 that explores Hitchcock’s “wrong man” trope, also headlined by Novello—making for a double feature that reveals the master of the macabre as he was just coming into his own. 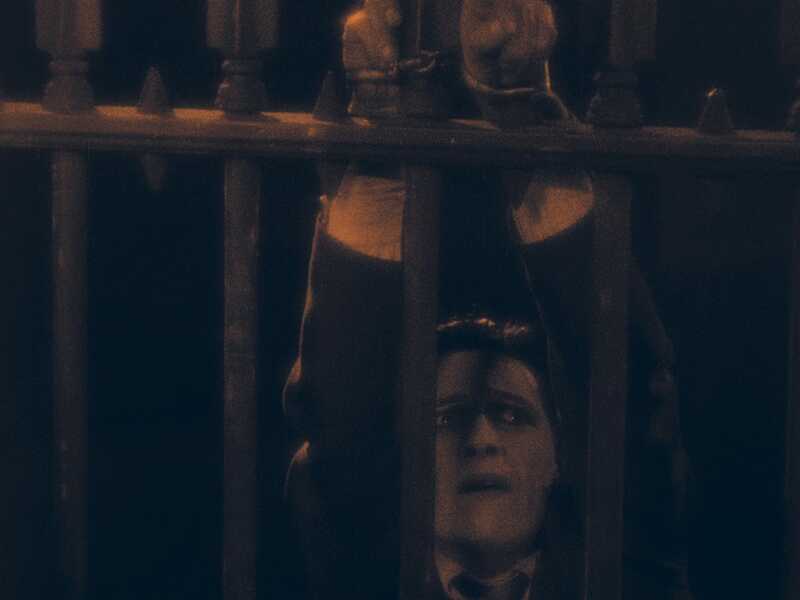 Composer Neil Brand discusses the challenges of crafting new music for Alfred Hitchcock’s 1927 silent classic The Lodger: A Story of the London Fog.